Finding the right snowmobile jacket is key to making sure you have a safe, warm, dry and enjoyable ride out on the mountain, trail or wherever it is that you like to get your snow fix. With so many options it’s hard to know what to choose, but once you have an idea of what jacket is best for what type of riding, your choice will be much easier! 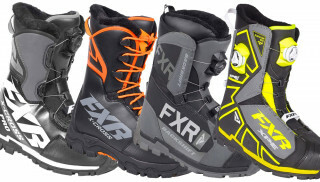 We’ve put together a list of some of our favorite snowmobile jackets to help get you started. The type of jacket you need will vary based on the type of riding you are doing. For those of you who ride in the mountains and enjoy a higher range of activity on your sled, choose a lighter weight jacket that doesn’t make you overheated or get drenched in sweat. 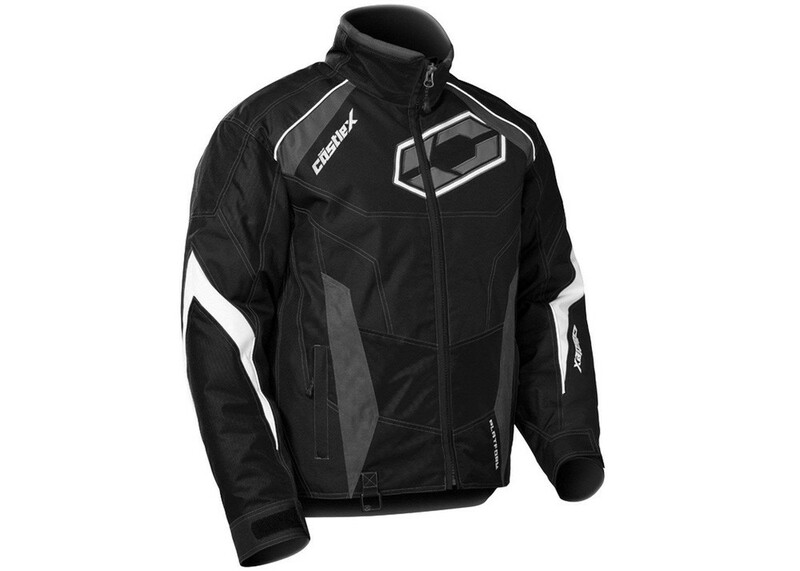 If you’re riding in -20 degree or colder weather then you want a jacket that is thicker and will keep the cold air out. 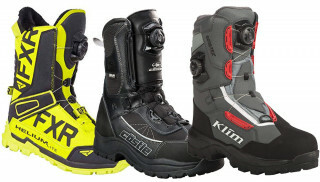 Klim is an industry leader when it comes to high quality snowmobile gear. The Inversion jacket is incredibly versatile. 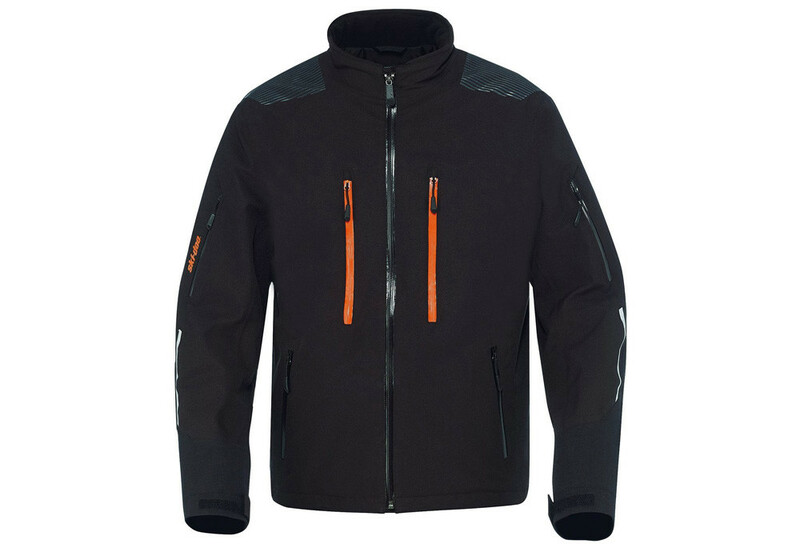 This is a non-insulated jacket that is ideal for high activity mountain or backcountry riding. It features Gore Windstopper weather protection and is very breathable, meaning it doesn’t trap moisture inside while riding. This jacket was redesigned to be lighter, and it has additional stretch materials added for a more comfortable fit. 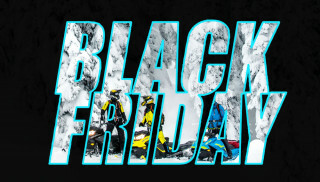 It’s undoubtedly one of the best and snowmobile jackets in the industry. 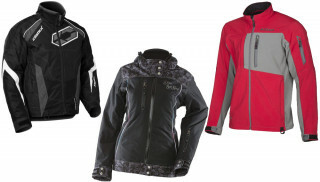 Also an industry leader, Divas Snow Gear features a variety of snowmobile jackets and gear for women riders. Its designs appeal to all types of riders with a variety of color options. This jacket offers a durable nylon shells with a breathable and waterproof coating. Zippers are coated to prevent water from getting in, and the jacket offers 200 grams of insulation in the body, and 150 grams of insulation in the arms. This jacket also has additional components such as underarm vents, and internal pocket with headphone port, reflective components for night time riding, and more! 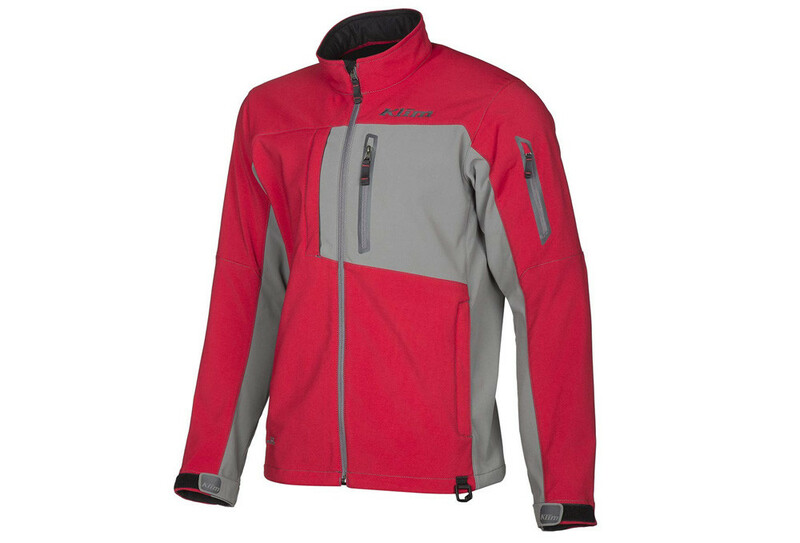 One of the most versatile snowmobile jackets available is the Ski-Doo Helium Enduro. 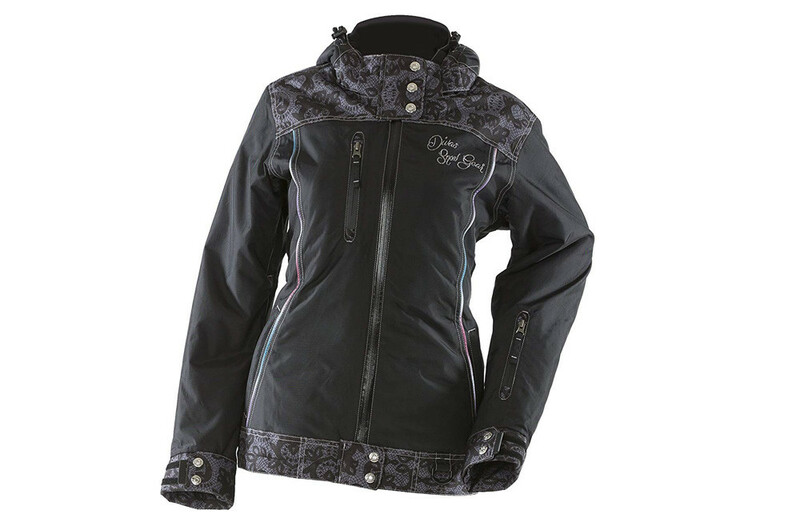 This jacket features mid-weight insulation and a 100% windproof and waterproof membrane. Zippers and seams are sealed, and four vents are great for cooling down if you get warm while riding. This jacket has a number of pockets, is designed as “backpack friendly” for those avy-pack riders, and has additional features such as a powder skirt, hem, collar and wrist adjustments to prevent snow from getting in, and reflective components for safety at night. For those of us with a tighter budget,the Castle X Platform G5 is a great all-around snowmobile jacket that features a tough water resistant polyester / nylon shell with a fixed insulated layer on the inside. The body has 200 grams of insulation while the arms have 150 grams of insulation. Additional features include reflective material, Velcro hip and fleece lined cuffs, a nice zippered chest pocket and a tether D-Ring. The decision to move to a monosuit is a big one. If you’ve already done it, you likely aren’t going to go back to riding in normal snowmobile jackets again. The biggest plus to wearing a monosuit is that there are fewer areas for snow to get past your outer layers. Nobody likes snow down their pants! FXR is a big player in the monosuit game with its bright colors and flashy designs. This monosuit features a durable polyester shell, mesh/fleece lining, snowproof and moisture resistant venting, waterproof zippers, removable hood, padded knees, and so many more features. 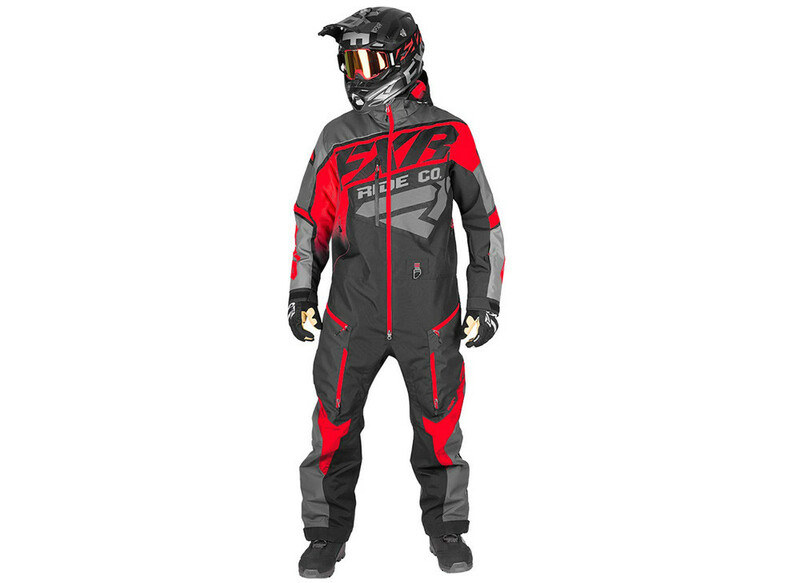 A monosuit is great for active riding, on backcountry trails and more, keeping you warm and dry at all times.